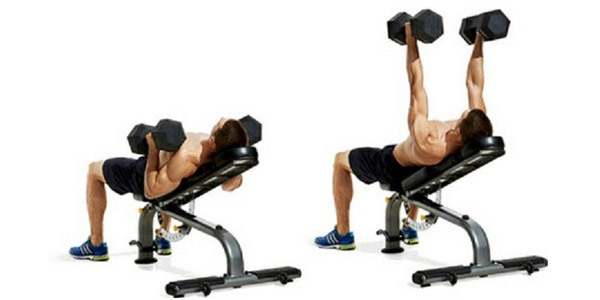 This multi angle workout will shock your chest into growing bigger, stronger and wider. The pecs are known as the pectoralis major and pectoralis minor. The pectoralis major is the large, fan-shaped muscle that comprises most of the chest wall. The muscle is responsible for flapping, pressing and lifting actions. The pectoralis minor is considerably smaller and flatter, it lies underneath the pec major and is intrinsic to the functioning of the shoulder. Strong pecs contribute to your overall upper body strength. They improve your ability to push things, strong pecs also encourage you to stand tall to show off sculpted muscles. Challenge your pecs in ways they have not been before in order to grow a big, wide chest. Doing three sets of ten barbell bench press at the beginning of the week and little else is never going to be enough to build your chest. If you want to add chest size, try these six exercises that targets your chest muscles from a variety of angles and through different rep ranges, to hit as many muscle fibres as possible. Do the moves as stated and prioritise proper form throughout. This workout starts with two moves done as straight sets. Go as heavy as you can but still maintaining good form. 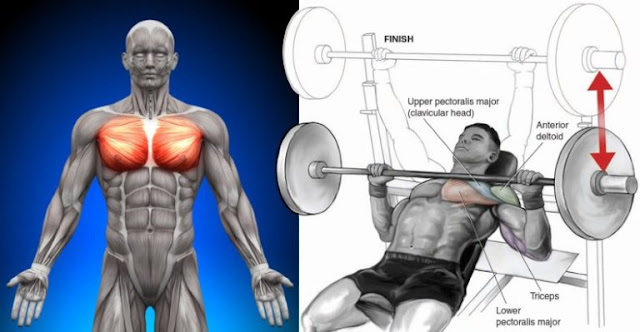 This will get your chest muscles firing hard, you can then work them harder with the final four moves, these are split into two supersets and increases the muscles workload whilst minimising fatigue. 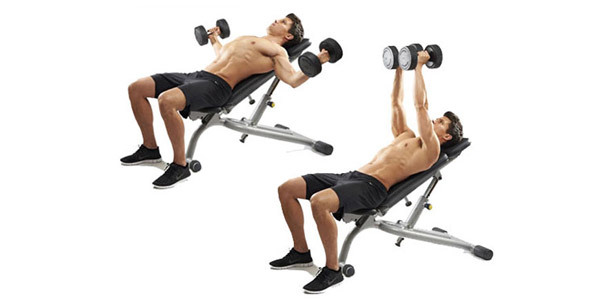 Lie down on an incline bench with the chest and stomach pressing against the incline. Have the dumbbells in each hand with the palms facing each other (neutral grip). 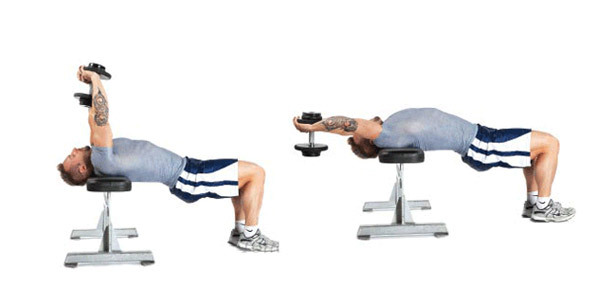 Extend the arms in front of you so that they are perpendicular to the angle of the bench. The legs should be stationary while applying pressure with the ball of your toes. 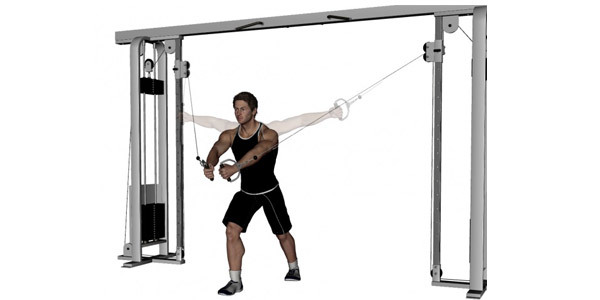 Slightly bend the elbows, move the weights out and away from each other (to the side) in an arc motion while exhaling.